3. 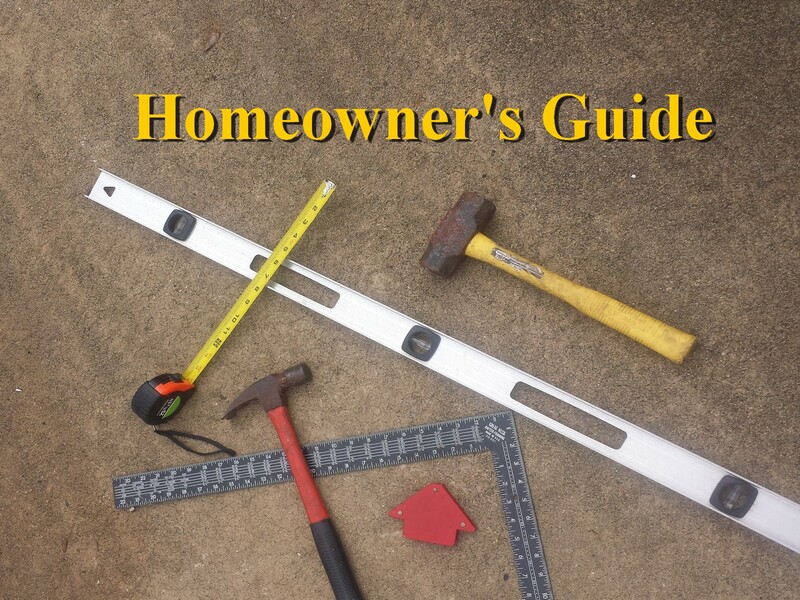 Take Time To Review Your Plans or Ideas with the Contractor. Careful review of your plans or ideas with the contractor will reduce the time and expense of your project. In many construction jobs, the plans change over time. Starting with plans and specifications that make sense to both you and your contractor will limit changes in many cases. Be sure to initial and date the plans and specifications after you have finalized them. You should expect to pay your contractor for the time it takes on the plans, but be sure that you understand how you will be charged for that time. Email can help you memorialize those discussions with the contractor. 4. Be Certain You Understand the Entire Project Cost. 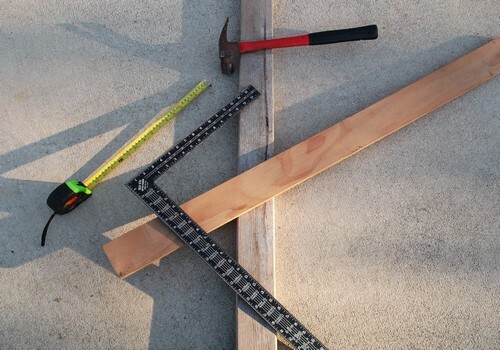 Contractors often charge in two different ways: (1) Time and Materials, meaning the contractor charges you for the time, labor and materials spent on your job; or (2) Fixed Price, meaning that the contractor lists out everything the contractor will do on the project, and charge you a fee for doing those items. You may also hear about Cost Plus contracts, similar to time and materials, meaning the contractor will charge you for the cost of the items, plus an additional fee (often equal to a percentage of the cost items) for all the work, labor, and supervision the contractor puts into the job. Any contract that does not limit your total exposure on cost should be avoided. Be sure to have a maximum contract amount in every contract. I often see contracts that have allowances for items, but then limit you in how and where you may spend the allowance. Make sure every part of the contract makes sense to you and that Judge could understand what you intended if the Jude read the contract. If the contract is vague to you, then it could be vague to the Judge. I urge you to explore different payment options with your contractor before you sign any contract. Often, further expenses and changes to the original plans will require extra funds. Be sure that you include in your contract a way to cover new contingencies and how the total price will change. 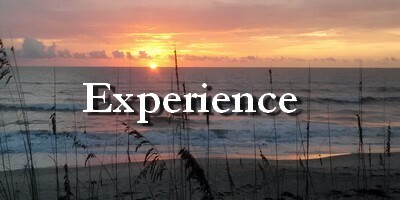 Depending on the job, you may experience many different kinds of governmental fees and expenses. Be sure that every dollar you will be required to spend will be covered in the contract. 8. Change Orders. Change orders describe the written documents, hopefully, that describes any changes to the construction contract. For the homeowner, changes often occur in construction. When you begin construction, which often includes demolition, you suddenly learn you cannot build as you described on your plans. You must make changes. Likewise, when you actually see things laid out, you may have a better design idea and what to move things around. Or, you decide you do not have enough money to do everything you originally hoped. In any case, changes often come to construction contracts. Be sure that your construction contract contains specific language about change orders. For each change order, be sure it is in writing, signed before any change work begins, specifies how long it will take, what will be done by whom, and how much it will change the total contract price. Try to avoid making changes and the signing the change order. All important changes must be in writing, and signed before further work begins. 10. Proper Payments. 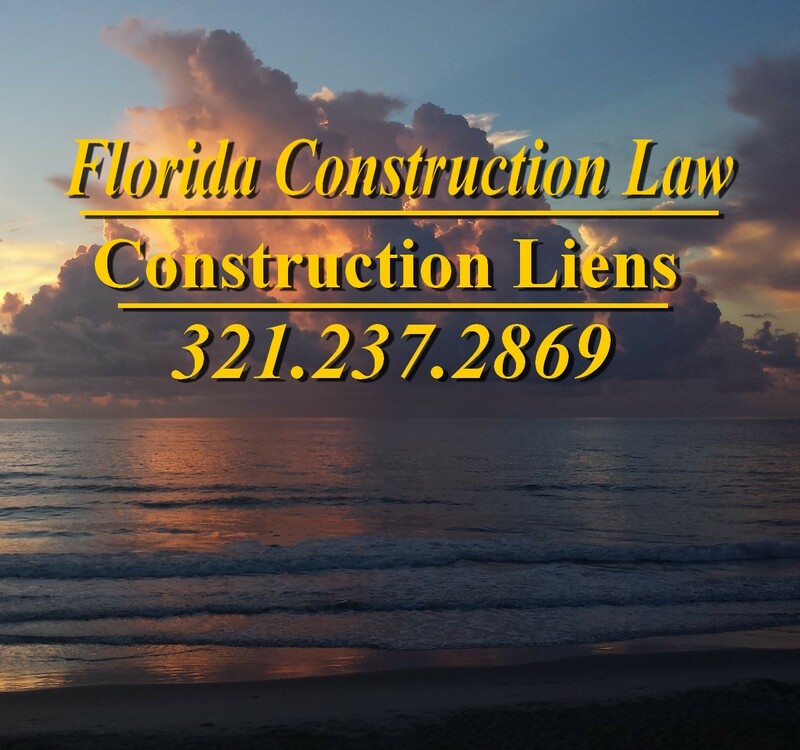 Florida construction law provides a scheme to be sure that owners do not have to pay twice for the same improvements to their property. 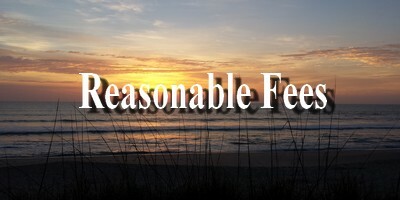 Florida Statute 713.06(3) provides guidance on making proper payments, but the statute requires strict compliance and does not answer every question. 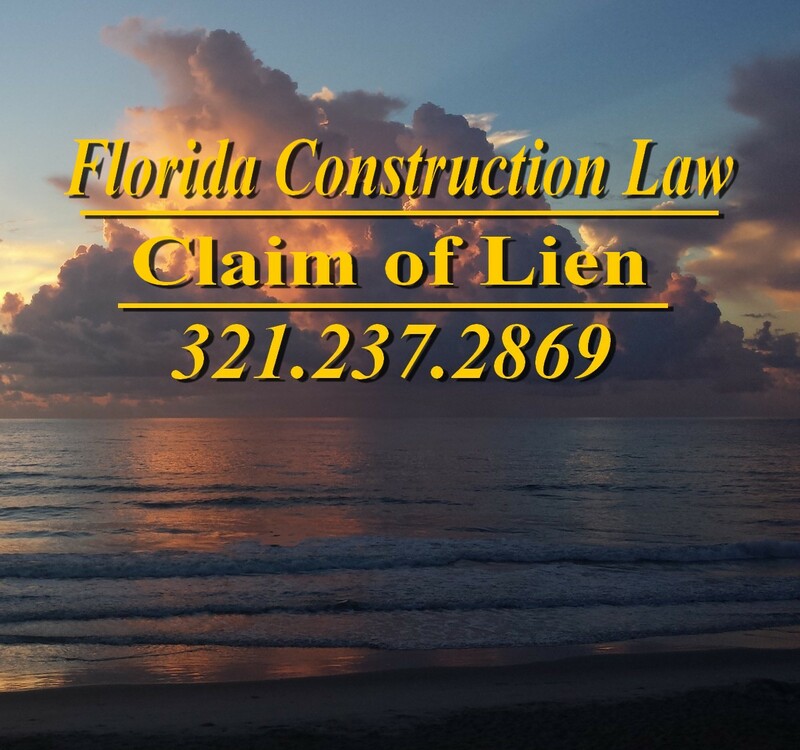 At times, making proper payments may be difficult, but it will be your best defense against unpaid lienors on the job. The statute establishes an order and priority of payments. 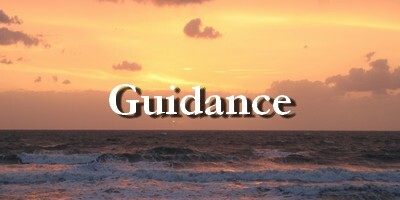 It requires that you be very careful to pay only persons entitled to payment from the funds available. If you have a construction loan, often the lender will release funds for payment only when they are satisfied, but you should be sure as well that only proper payments have been made. 12. Pre-Suit Notice Requirements. If your home has construction defects, then you will need try to resolve the matter with the contractor. 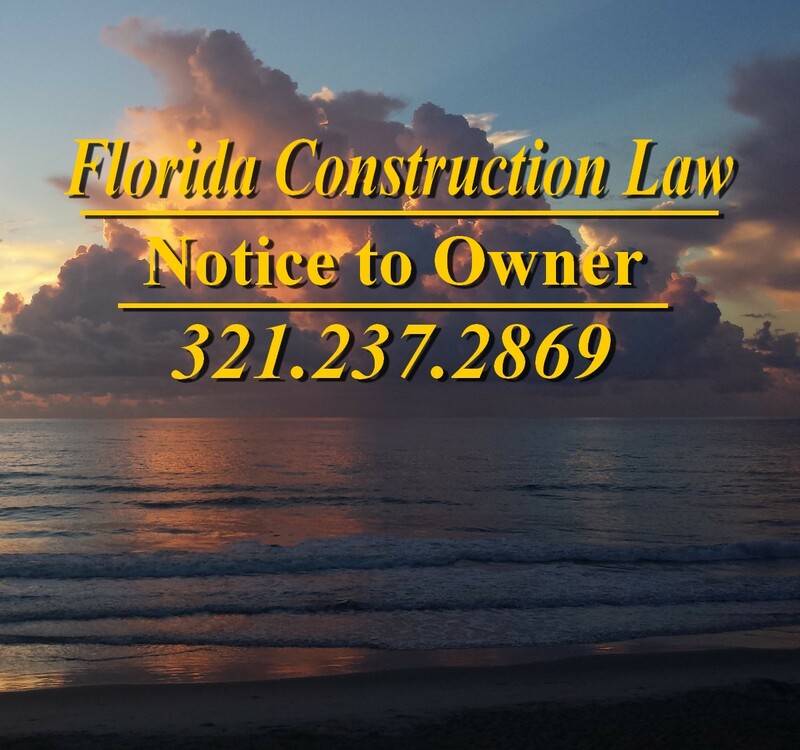 Chapter 558 of the Florida Statutes provides a detailed plan for providing the contractor notice and an opportunity to remedy any construction defects. Before you can file suit in court for a construction defect, you must scrupulously follow the statutory scheme for giving notice and then making good-faith efforts to resolve the construction problem before filing suit.